Save 50% off Sweets for Mom! 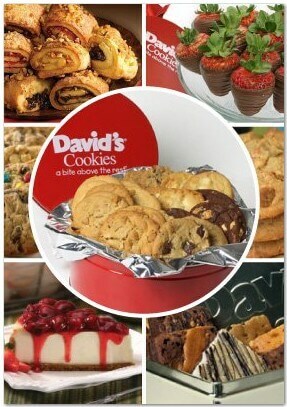 $40 Voucher to David's Cookies for just $20! Save 50% off Sweets for Mom! $40 Voucher to David’s Cookies for just $20! For a limited time you can shop through Amazon Local and get a $40 Voucher to David's Cookies for just$20! Perfect for Mother's Day! Perfect for a last minute gift for Mom! Something sweet for someone so sweet!